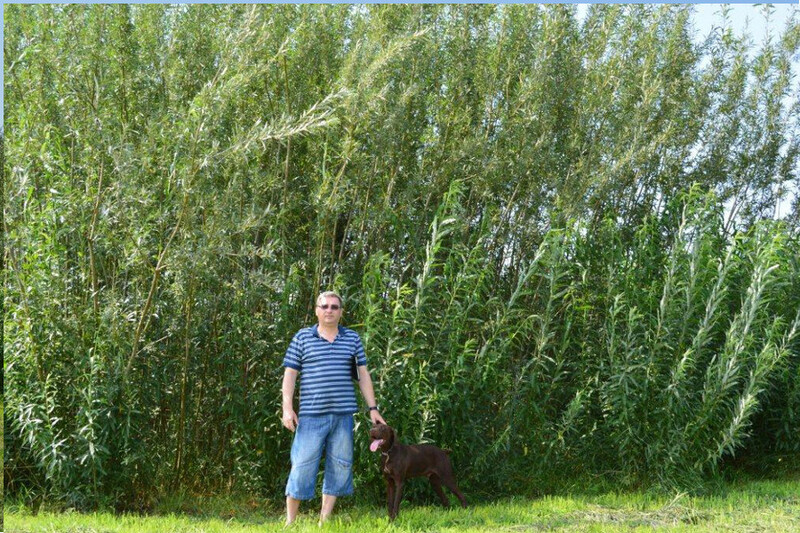 The energetic willow, by its different types, and according to the local soil and climate conditions, are the right answer to the questions in connection on how to obtain in a short time very good amounts of wood mass per hectare. 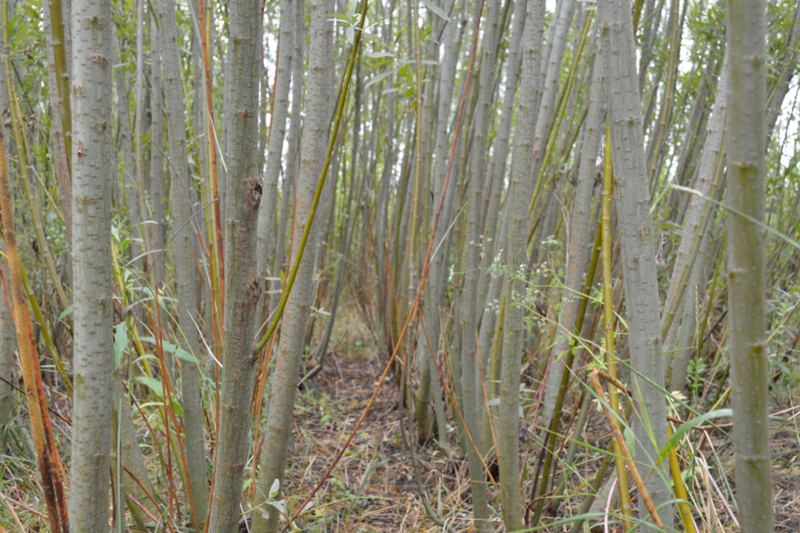 With a productivity of up to 40 tones/hectare wood mass in 2-3 years, the energetic willow can ensure the quantity of the basic raw material for different applications in order to obtain compacted wooden products like solid bio-fuel (pellets, briquettes) or direct combustion products to produce energy and / or electrical power. 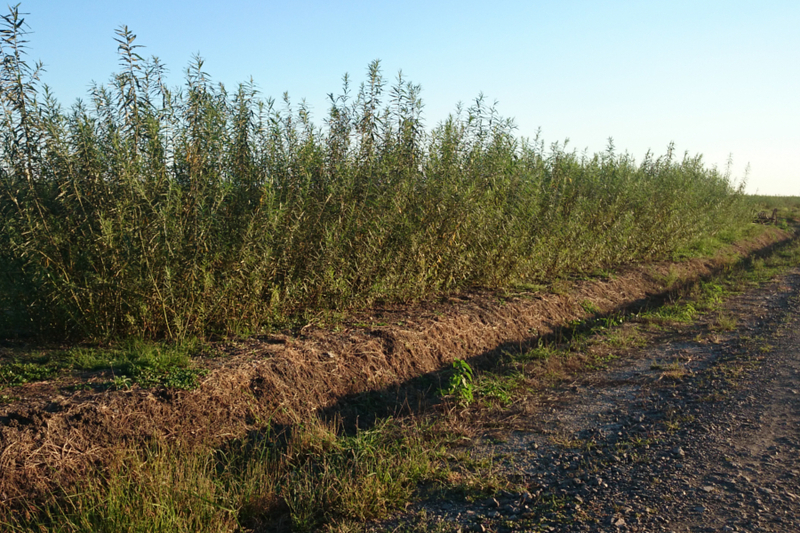 With a not so pretentious technology and very adaptable to all type of soil, the energetic willow may become the basis of a sustainable business in Romania. Supported by program’s financed by the European Union and APIA, such investments can be rapidly promoted and implemented by farmers, in particular in the fields not offering good results in traditional cereal cultivation. 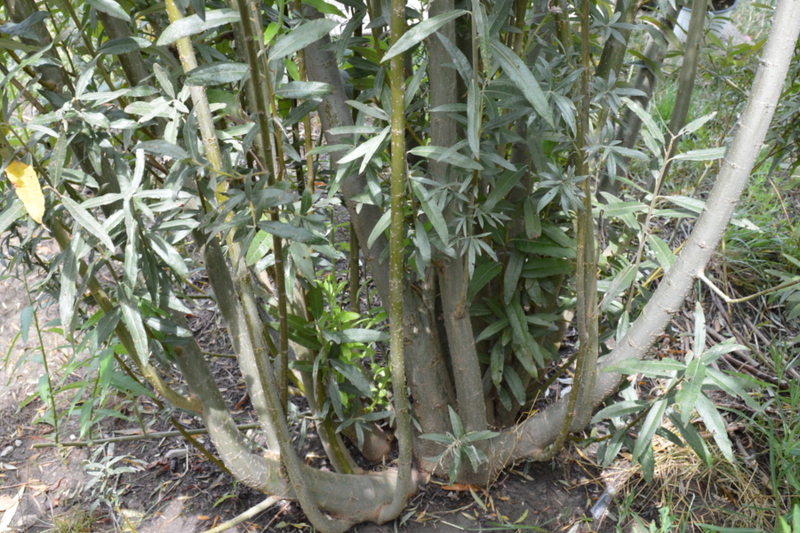 The willow can be cultivated (it is even recommended to do so) on wetlands. 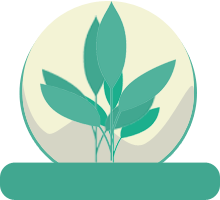 Has a capacity of taking over 20-30 t/ha of mud from the treatment of sewage by cultivating the willow, the biomass for the solid fuel is obtained and also for electrical and thermal energy. 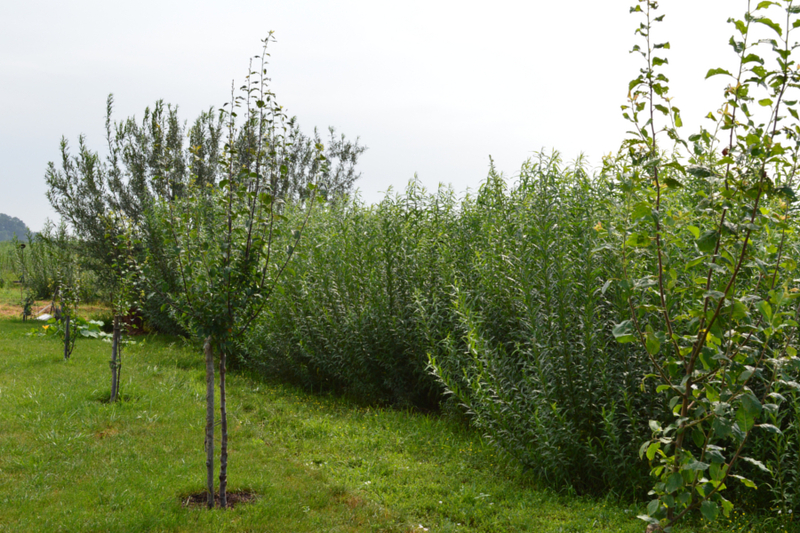 Due to high content of salicylic acid, the chopped willow doesn’t need closed storage. 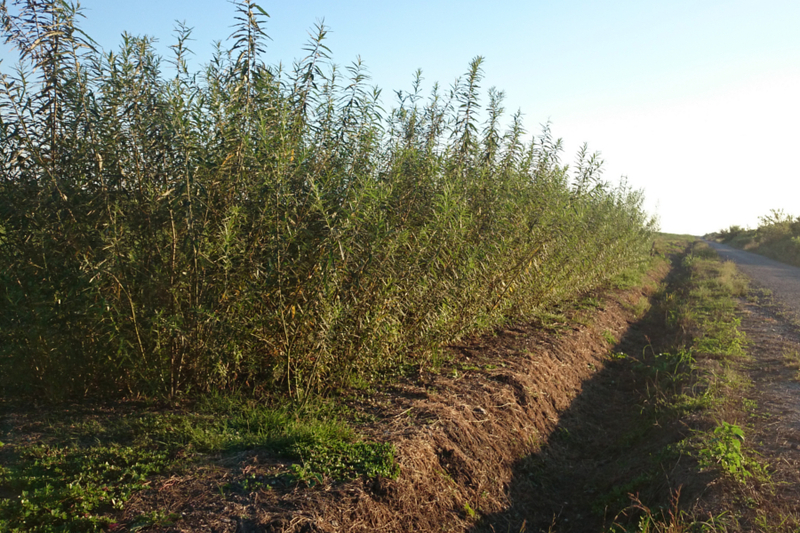 The cultivation of energetic willow guarantees a reliable and nonpolluting source of energy, at the same time protecting the forests from continuous deforestation. Starting from 2015, any farmer owning acreage of more than 15 ha. and who makes a declaration to APIA is compelled to create an ecological interest area on an agricultural land. Under the above conditions, the PAYMENT FOR AGRICULTURAL PRACTICES WHICH BENEFIT THE CLIMATE AND ENVIRONMENT, according to CE Regulation 1307/2013 Art. 43-47 (Payment for Greening). 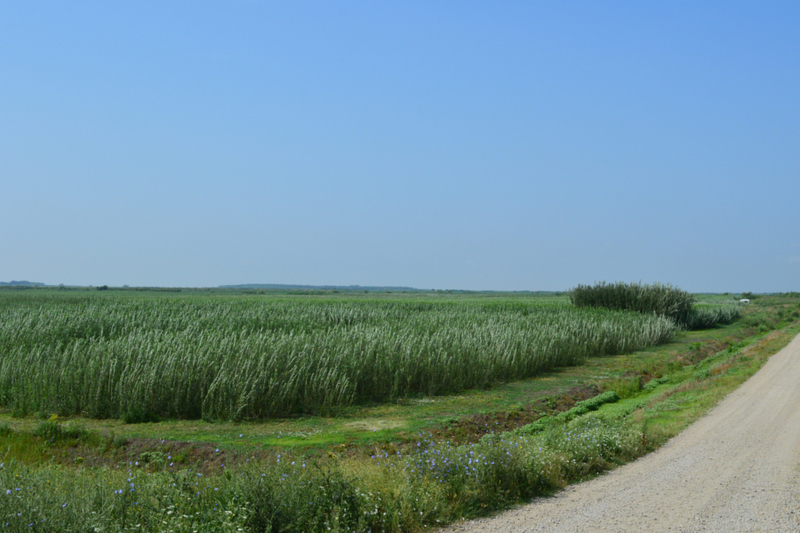 The acreage having arable land under the limit of 15 ha. 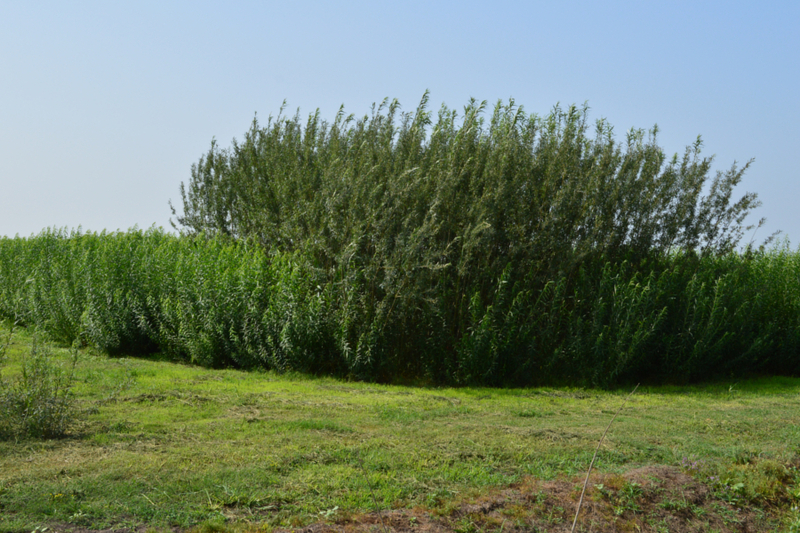 and the land areas cultivated with permanent cultures (energetic willow) are qualified automatically for this component of payment for greening. The farmers must ensure that at least 5% of the arable land of the agricultural undertaking is covered by one or more of the areas of ecological interest. 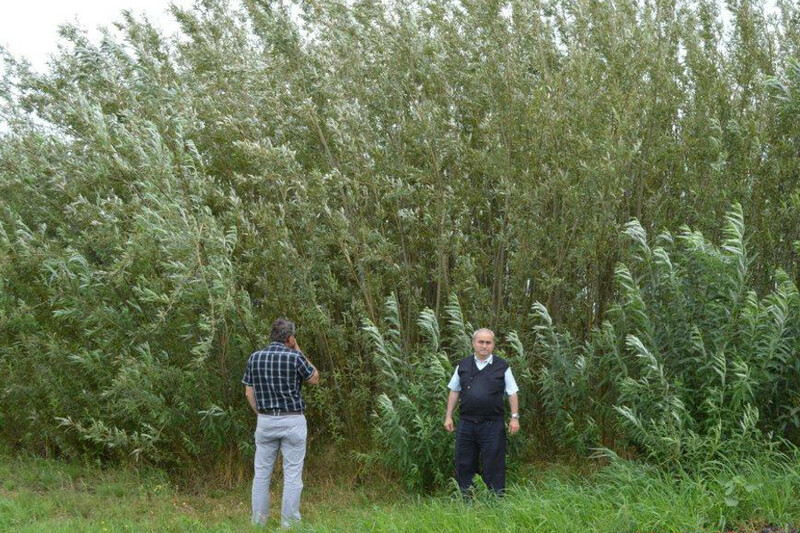 The energetic willow is the only option admitted for areas with forest species having a short cycle of production, as provided by the Ministry of Agriculture within 2015-2020 Common Agricultural Policy (PAC).